Here a few images of Dorian Yates to get this started. Dorian Yates - The Shadow! Crazy difference in size from Yates '92 to Yates '93. When the game is on the line.....Winners want the ball!! 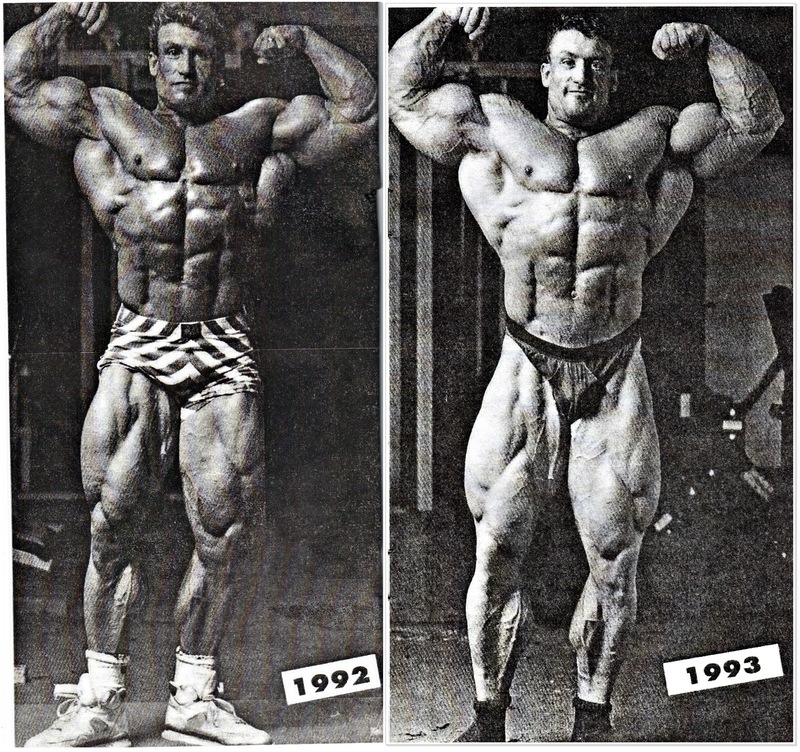 2 more Dorian Yates pics. First one is from a guest posing in New York @ 1993, and the second one from the 1993 Mr.Olympia. 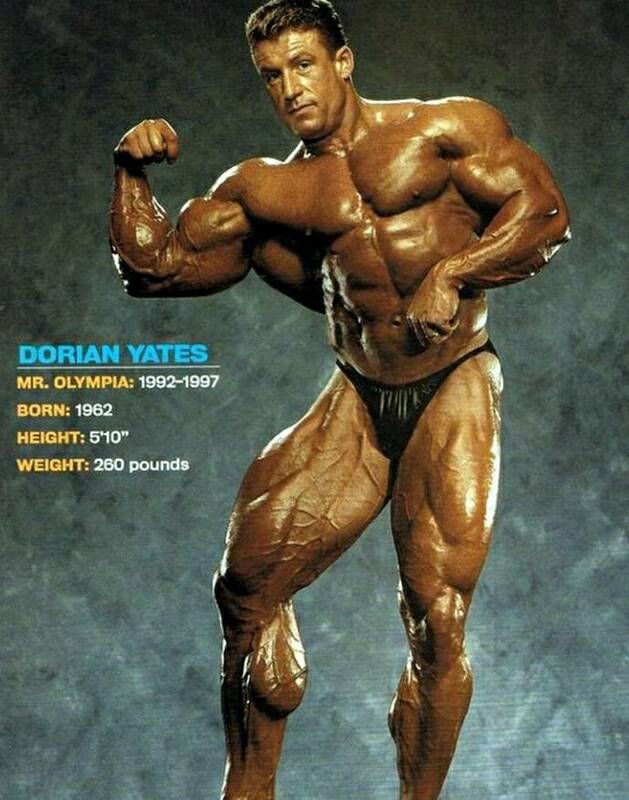 Found a few more Dorian Yates pics to upload. These are from the famous B&W photoshoot back in 1993. Check this one of Dorian Yates from the 1992 Mr.Olympia. Best Yates ever and in the all-time top 5, no doubts. 1993 and 1995 were his best years imo, even with the tear in '95. 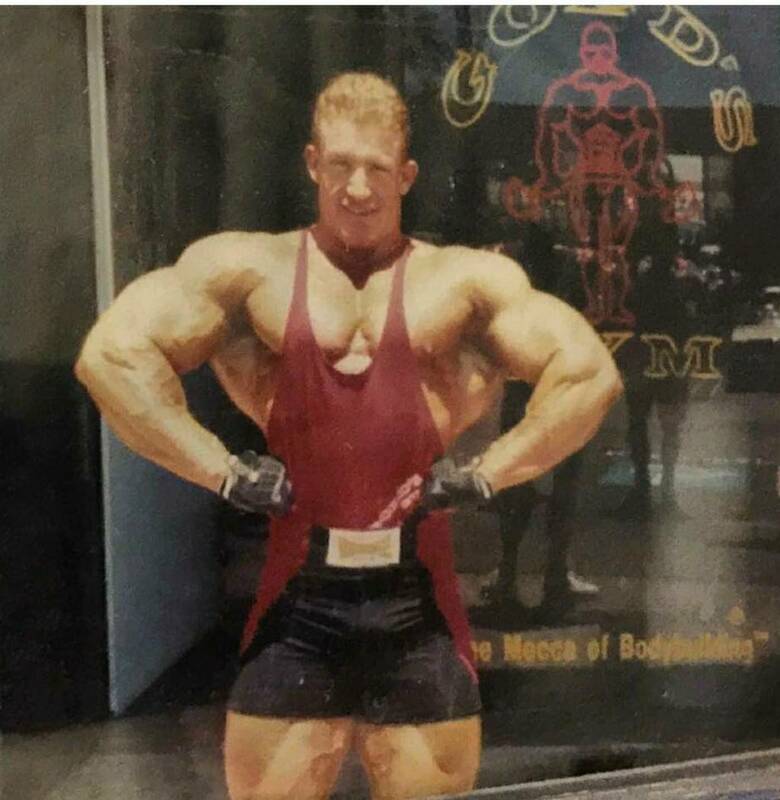 Dorian Yates Images - I think these are recent. Dorian Yates going against Lee Haney! I believe this was 1991. This pic is kind of grainy but still great. Here is Dorian yates in 1991 at the White Shoot looking massive! Totally impressive the level of development this guy has in every muscle section, great job!